The police vehicle which struck and killed Michael Barry along the Priority Bus Route, Barataria, yesterday. 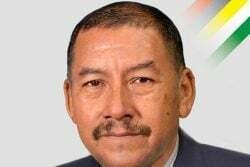 (Trinidad Guardian) The death of an el­der­ly man who was struck and killed by a po­lice ve­hi­cle while at­tempt­ing to cross the Pri­or­i­ty Bus Route in Barataria — the sec­ond fa­tal ac­ci­dent in­volv­ing a po­lice of­fi­cer in three days — has prompt­ed the Com­mis­sion­er of Po­lice to get per­son­al­ly in­volved in the in­ves­ti­ga­tions of both mat­ters. 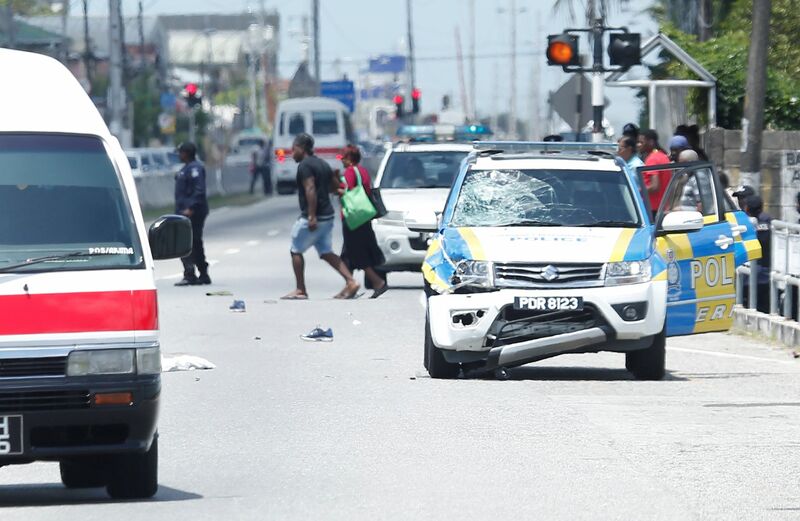 Michael Bar­ry, 73, was at­tempt­ing to cross the road­way near 3rd Street, Barataria at around 11 am yes­ter­day when he was struck. 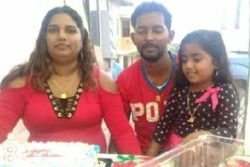 He had al­ready made it halfway across the road when he was hit by Rapid Re­sponse Unit SUV which was head­ing east along the PBR. 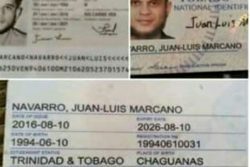 He was killed in­stant­ly. 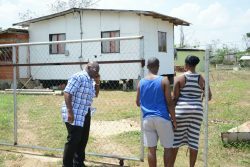 Bar­ry, who was said to be a for­mer em­ploy­ee of TTPost, lived at Lo­cust Hill, Barataria. 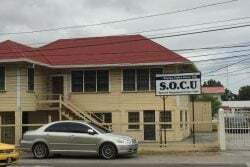 CCTV video of the in­ci­dent shared on so­cial me­dia, seemed to show the po­lice ve­hi­cle speed­ing. It was un­clear if the po­lice ve­hi­cle made any at­tempt to slow down as there were no brake im­pres­sions. Bar­ry used a pedes­tri­an cross­ing, al­though fad­ed, along the PBR which is ac­com­pa­nied by flash­ing am­ber lights as well as a sign in­di­cat­ing its pres­ence. 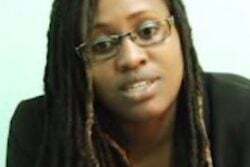 When Guardian Me­dia vis­it­ed the scene many on­look­ers ex­pressed anger and ques­tioned why the po­lice ve­hi­cle was trav­el­ling at such a high speed. Wit­ness­es said the ve­hi­cle’s siren was not on. 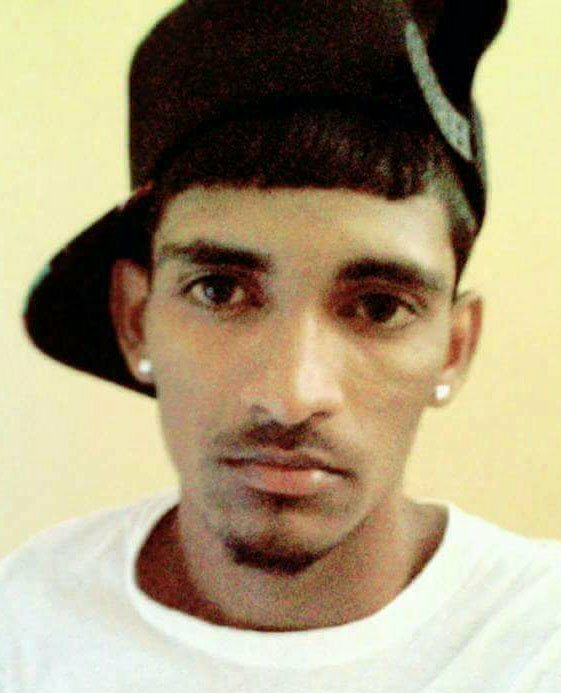 Bar­ry’s death caused traf­fic head­ing east along the PBR to be di­vert­ed on­to the East­ern Main Road at Sixth Av­enue, while in­ves­ti­ga­tors processed the scene. His body was re­moved around 2 pm. The fa­tal­i­ty prompt­ed Com­mis­sion­er of Po­lice Gary Grif­fith to re­lease a state­ment ad­dress­ing the in­ci­dent as well as an­oth­er ac­ci­dent which claimed the life of an­oth­er pedes­tri­an Sher­von Med­i­na three days ago. 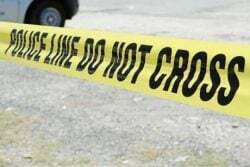 Med­i­na, 46, was killed af­ter be­ing struck while on a pave­ment along the Diego Mar­tin Main Road by a car be­lieved to be dri­ven by a Spe­cial Re­serve Po­lice of­fi­cer on Tues­day. 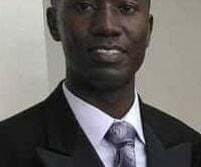 In that in­ci­dent, the of­fi­cer, while dri­ving his per­son­al ve­hi­cle south along the main road, at­tempt­ed to by­pass a car ahead of him that was about to turn on­to Sa­landy Street. In the process, the of­fi­cer re­port­ed­ly clipped the dri­ver’s side of the oth­er car be­fore mount­ing the pave­ment where Med­i­na was walk­ing. CCTV video of that in­ci­dent was al­so wide­ly shared on so­cial me­dia. Nu­mer­ous res­i­dents said the dri­ver of the car was speed­ing, al­though that seg­ment of the road­way was a school zone with a 30 kmph speed lim­it. Res­i­dents were al­so an­gered when the dri­ver of the oth­er ve­hi­cle in the ac­ci­dent, who did not hit Med­i­na, was tak­en away from the scene in hand­cuffs prompt­ing fears that the of­fi­cers were seek­ing to cov­er-up for their col­league. 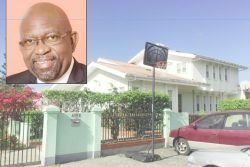 The SRP was not tak­en in­to cus­tody, and up to yes­ter­day, no charges had been laid against him. 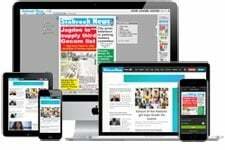 The Com­mis­sion­er has or­dered an in­ter­nal re­view of Po­lice Ser­vice’s dri­ving stan­dards. 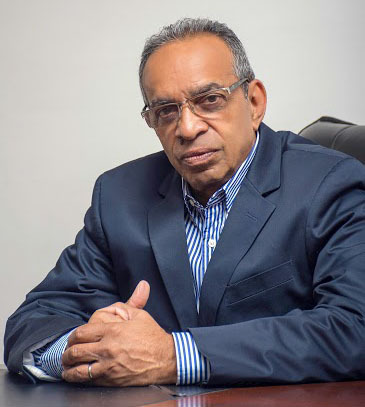 He con­firmed that the of­fi­cers in­volved in both cas­es had their dri­ving priv­i­leges of the TTPS im­me­di­ate­ly sus­pend­ed. The state­ment al­so ex­tend­ed con­do­lences to the fam­i­lies of the vic­tims for their im­mea­sur­able loss. 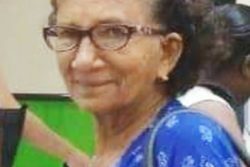 Bar­ry’s death came al­most two months af­ter 82-year-old Mar­garet Sandy was killed in­stant­ly af­ter a Reg­i­ment truck col­lid­ed with a car at the in­ter­sec­tion of the Pri­or­i­ty Bus Route and Pasea Main Road, Tu­na­puna, on Jan­u­ary 21. That in­ves­ti­ga­tion is still on­go­ing. The dri­ver of the Reg­i­ment ve­hi­cle has been con­fined to base pend­ing the con­clu­sion of the probe. 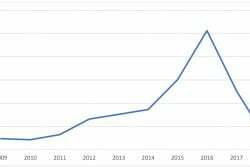 The lat­est death brings the num­ber of peo­ple killed in road traf­fic ac­ci­dents for the year to 32.